GDPR goes into effect May 25. Will you be ready? GDPR is right around the corner, but It’s still not too late to get a jump on things! Here’s a recap of what you need to know and what you should be doing to ensure your TA team’s in compliance. For more detailed information, be sure to also visit Part One and Part Two on this topic. 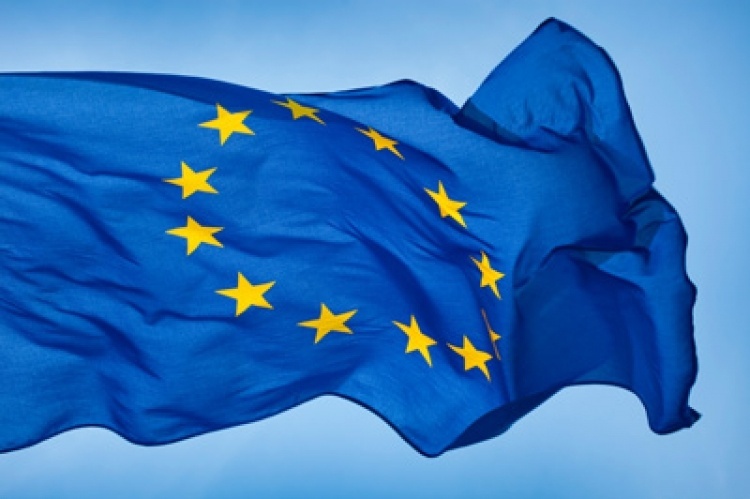 The General Data Protection Regulation (GDPR) is a new set of European Union (EU) data privacy rules designed to harmonize data privacy laws across Europe, to protect and empower all EU citizens’ data privacy, and to reshape the way organizations approach data privacy. It intends to put more control into the hands of EU citizens and how their data is collected, stored, processed and transferred to third parties. By now, you’ve likely read Part 1 of GDPR is Coming; Is Your Recruitment Marketing Team Ready? If not, catch up and read it now. 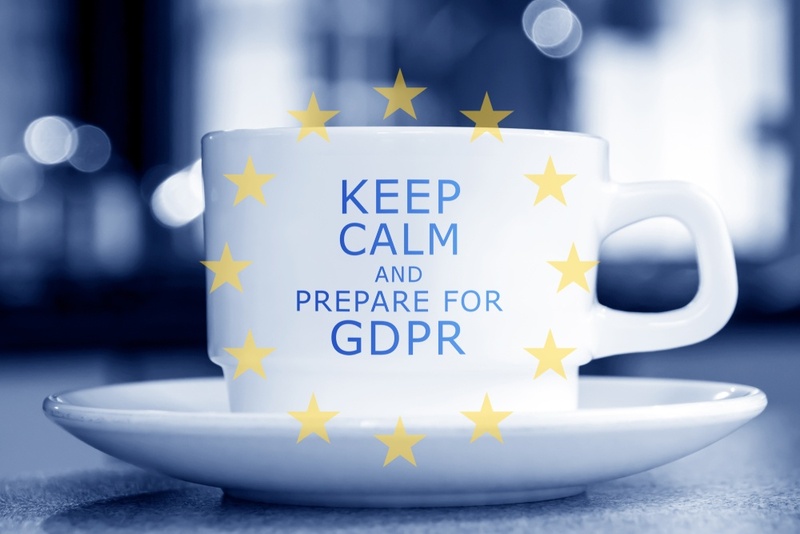 In the first post I reviewed the basics of GDPR, its implications to Recruiting Marketing teams and the looming deadline -- May 25, 2018! Breathe! It’s going to be ok. Read on for easy to understand actionable steps. You’ve seen a recent flurry of emails advertising webinars related to GDPR. You’ve seen sessions popping up at HR conferences discussing GDPR and its implications. And chances are you’ve had more than one vendor reach out offering some sort of GDPR readiness assessment, training, or services. So what is all this GDPR stuff about anyway? And what is this about a May 2018 deadline? Do you need to worry about it? Truth is, it depends. It depends on your talent marketing strategy. It depends on your target candidate audience. It depends on your business. And it depends on your talent acquisition systems.